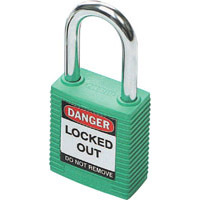 Brady’s range of padlocks have fully moulded bodies, which ensure durability. 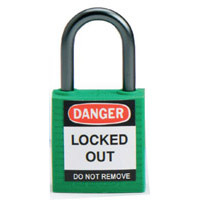 Customised keying allows for maximum security. 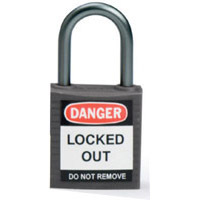 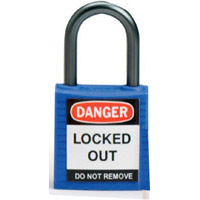 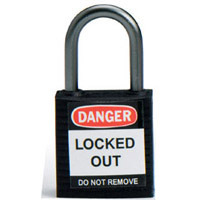 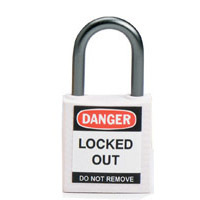 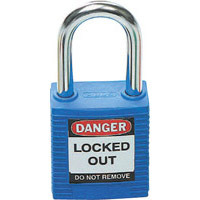 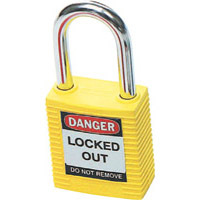 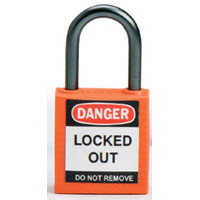 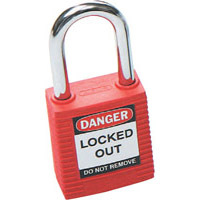 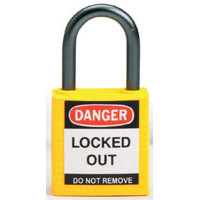 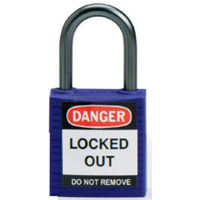 Padlocks are available in stainless steel, brass, and standard or super strong styles.